Instant powder mix for the easy preparation of mousses and fresh cream. Taste: sweet, slightly like vanilla. Sugar; Dried glucose syrup; Gelatin; Modified starch; Hen's egg yolk powder; Disodium diphosphate; Salt. Cream Stabilizer used for preparation of mousses and fresh cream. 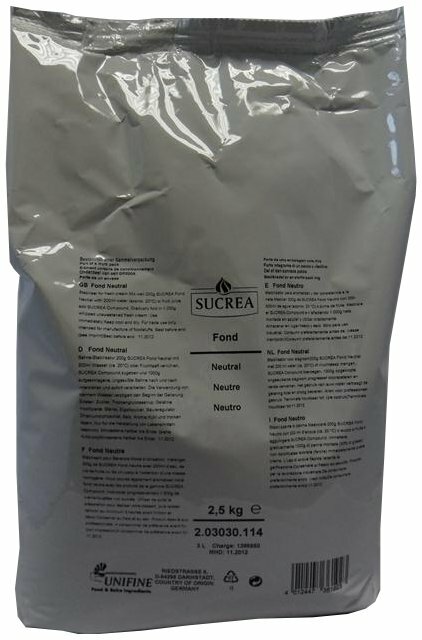 Mix well 200g SUCREA Fond Neutral with 200ml water (approx. 20°c) or fruit juice, and add SUCREA Compound. Gradually fold in 1,000g of whipped unsweetened fresh cream. Use immediately. 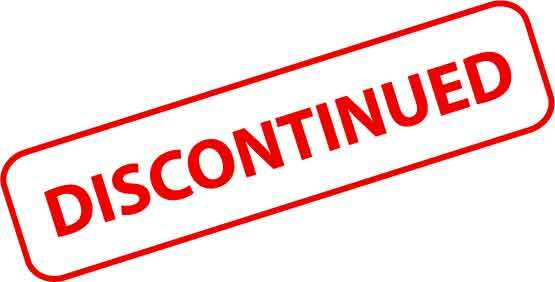 To delay setting process, use lukewarm water.